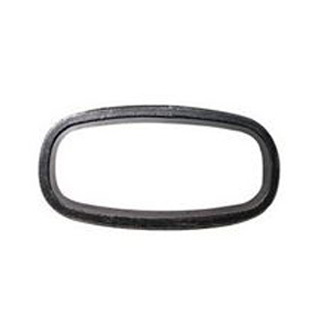 Rubber Gaskets is good in quality and competitive in price. 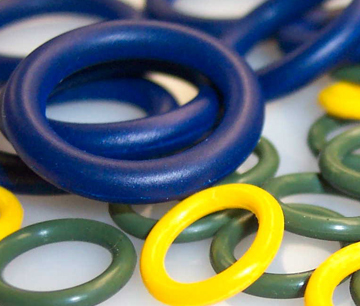 We are manufacturer and supplier of Rubber Gaskets following your specific requirement. The rubber gaskets are cut from rubber sheets or mould pressing. Any sizes and shapes can be produced. Whether you need one part, or one million parts, our gasket division can cut just about any size and shape that you can imagine, from just about any material.